Gin is most definitely having a moment. 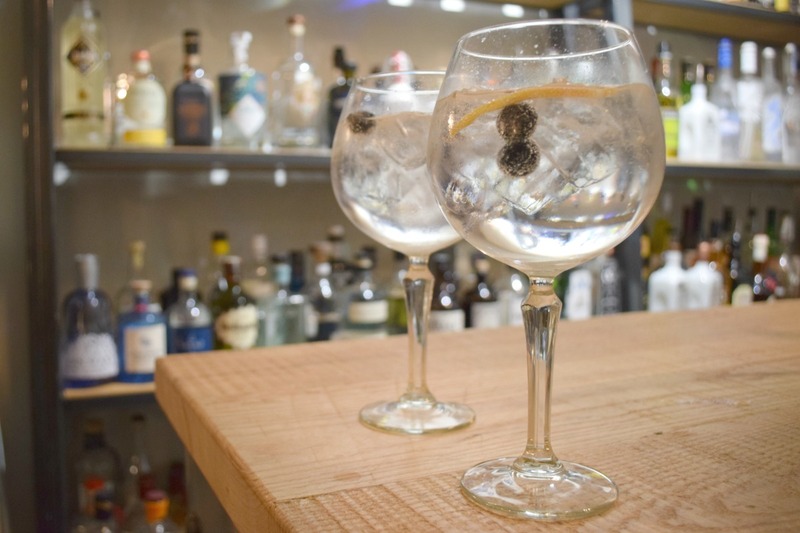 With every pub worth its salt now offering a gin menu, it’s a long time since the choice of your G&T was limited to Gordon’s or for the more adventurous, Bombay Sapphire. Now I like both of those, but it’s great to be able to have more choice and try new drinks from the smaller, independent distillers. 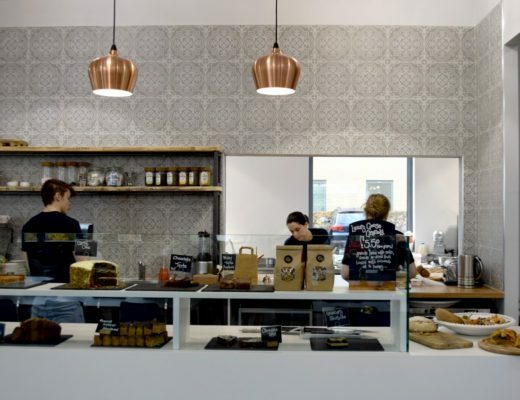 W Slingsby in Harrogate is one of those, and its home is a gem of a shop on Montpellier Parade just down the hill from Betty’s. 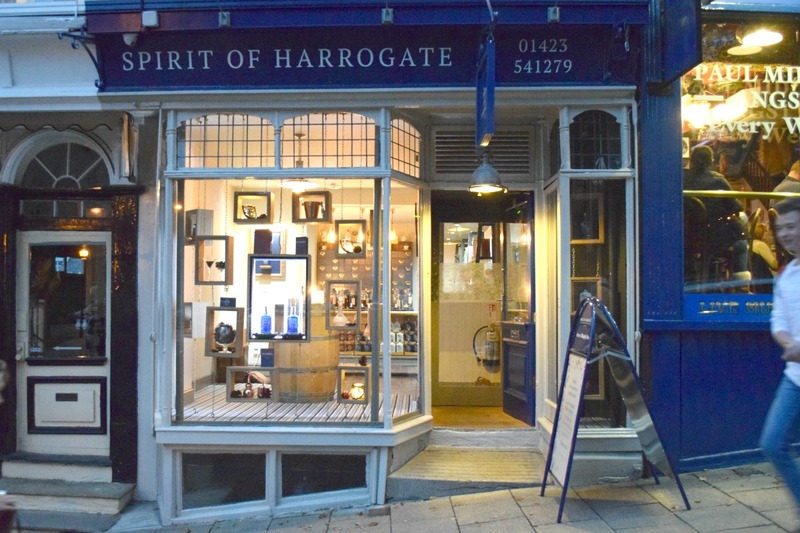 Called The Spirit of Harrogate, its the place to go to sample some of their ‘taster’ varieties not yet in production, shop for more brands of tonic than you knew existed or buy their gin in its signature bright blue bottle. 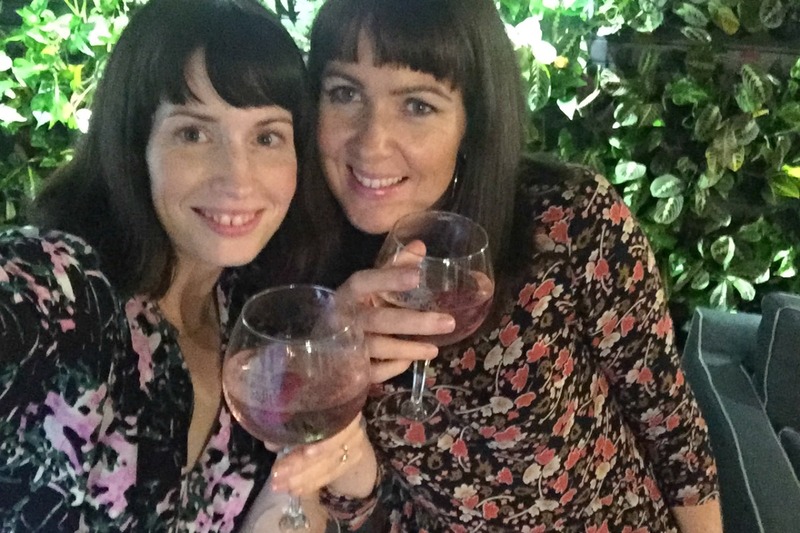 You can also go there to do what I did last Friday night – to spend an evening at one of their ‘gin experiences’ learning about the history of gin, tasting gin, and ultimately buying gin as it’s so good you just can’t not take a bottle home with you. I took my sister along for the evening session, which started at 6.30pm and was meant to last until 9pm, but I think it might just have been slightly later than that when we left. I can’t quite remember, I can’t think why! 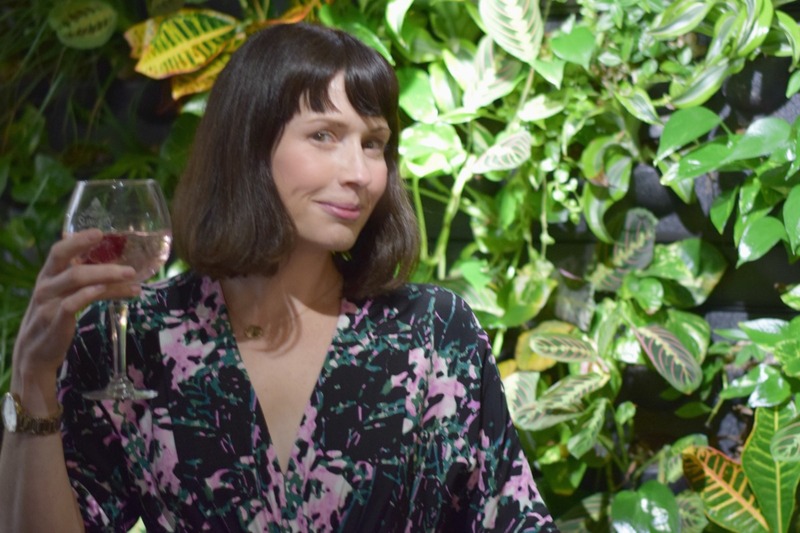 The session was held in a cool, luxuriously decorated room above the shop with dark blue velvet curtains, copper and glass accessories, a bar area stocked with every brand of gin imaginable and a ‘living wall’ of plants, I imagine to reflect the botanicals which go into the gin. At the back of the room is an exhibition space where you can find out about how the gin is made and its history. 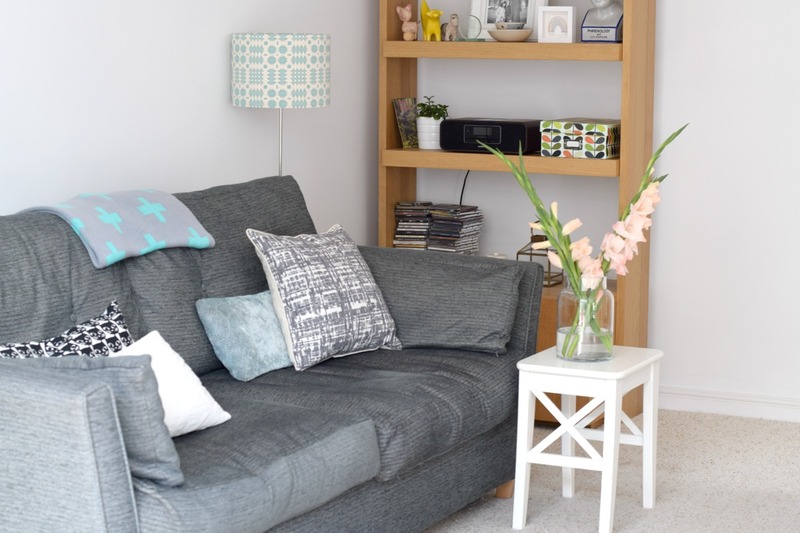 The whole thing has a kind of bar room or salon feel to it – only one where your gin glass is always full. 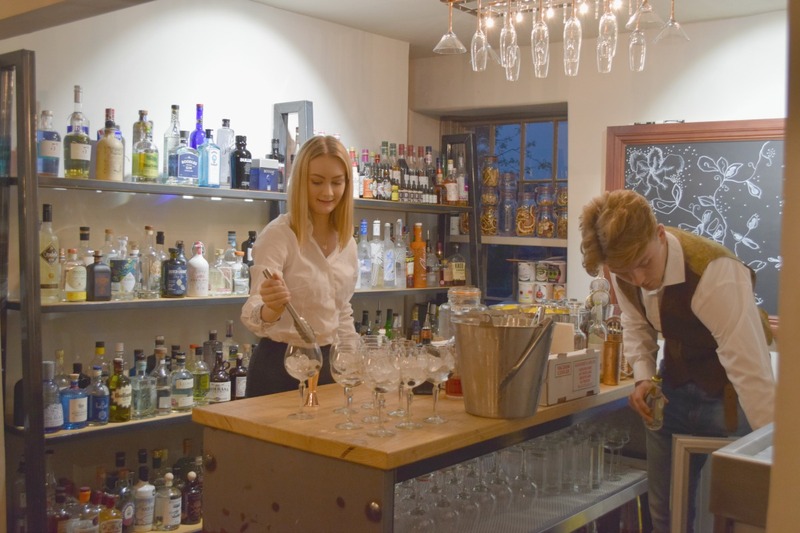 Slingsby’s offers a few different gin experiences but the one we went to was called The Spirit of Gin. 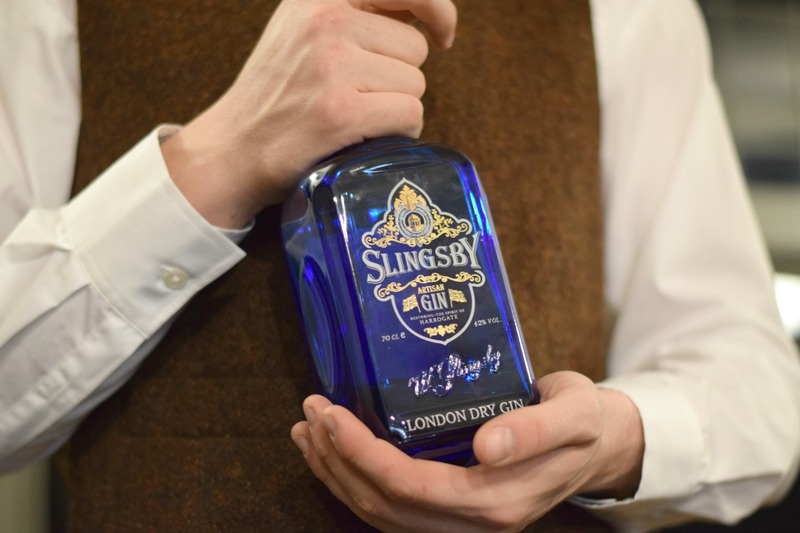 There were 11 of us in the group, a good number for us all to sit round the table and listen to a talk on the history of gin, all kicked off with a great big glass of Slingsby London Dry Gin with Fever Tree tonic, fresh blueberries and grapefruit zest. 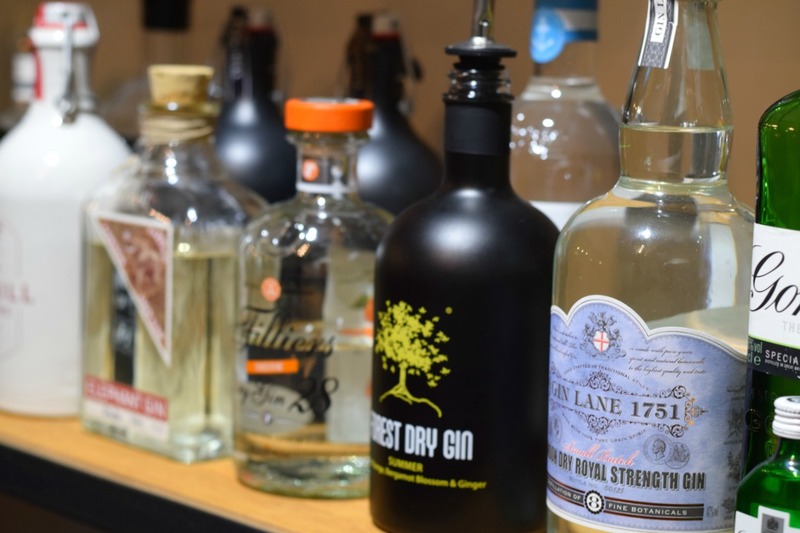 We were given a few different types of gin to sample throughout the talk, like the early gin called Genova which I wasn’t too keen on, and the 57% proof Old Navy from Slingsby, which was much more preferable! 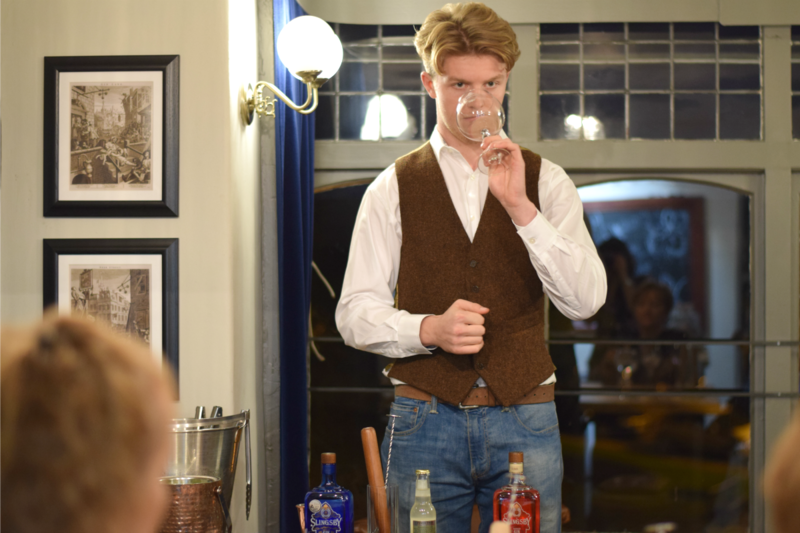 It was a lighthearted session given by the son of one of the managing directors, who was really knowledgeable about how the brand was born, the distillation process and gin consumption from its early days to today. We had chance to chat with the rest of the group and had a real laugh with them, especially a lovely group of ladies who were there on a birthday weekend away. We were then each given a large glass of rhubarb gin with an elderflower tonic and fresh raspberries, which I have to say was delicious. 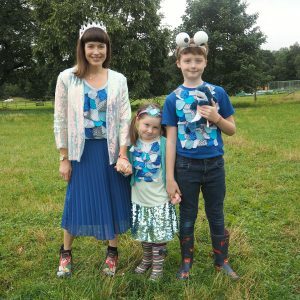 The rhubarb, of course, comes from Yorkshire’s Rhubarb Triangle – a patch of rhubarb-rich land between Leeds, Bradford and Wakefield. 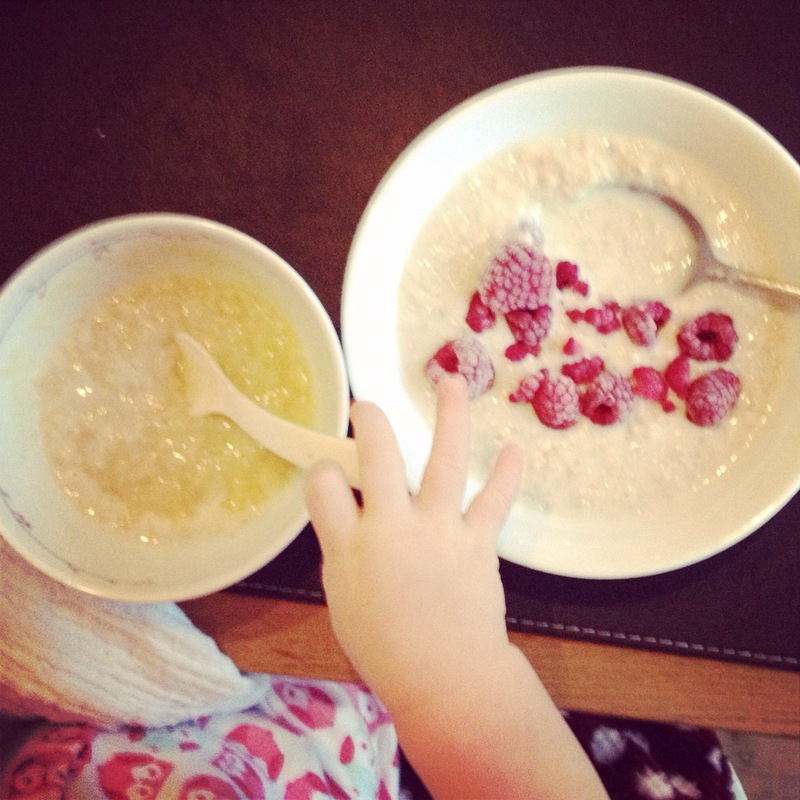 I love rhubarb, I love gin, I love raspberries, so it was a total winner! After that, we moved on to a bit of cocktail making where we made my favourite drink of the night, a version of a Tom Collins. 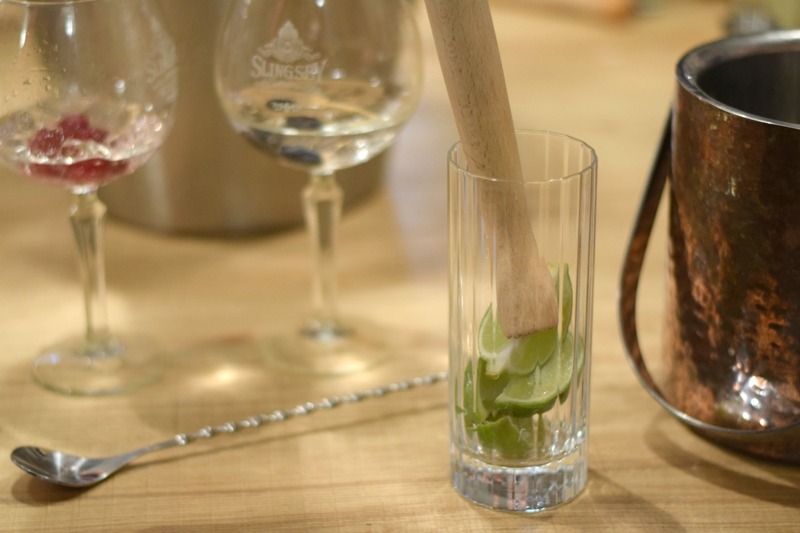 We took a lime cut into quarters and pressed it a little in the glass, before adding a shot of gin (rhubarb or London Dry), ice, a sprinkle of sugar and some ginger beer. I’d never thought of mixing ginger with gin but it really worked. It’s a drink I’ll definitely be making for my friends at home. 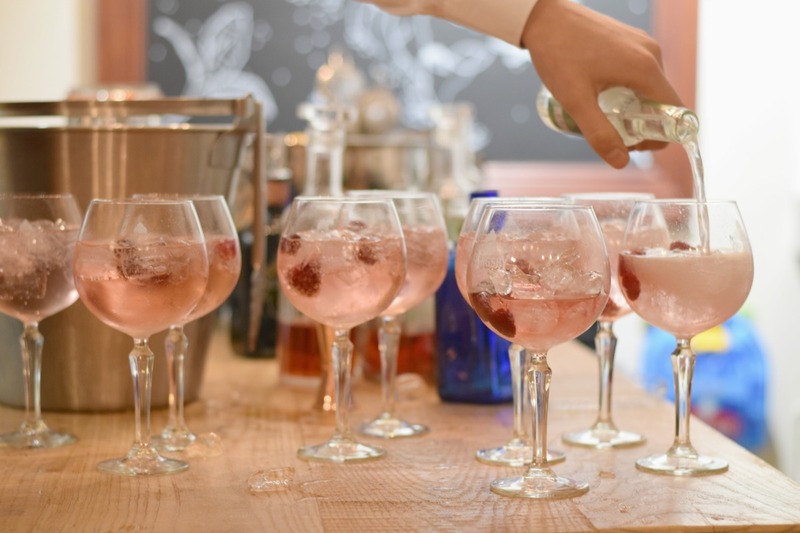 The gin experience would be the perfect thing to do for a weekend away, to mark a special birthday or event or just if you fancied a bit of a different night out. 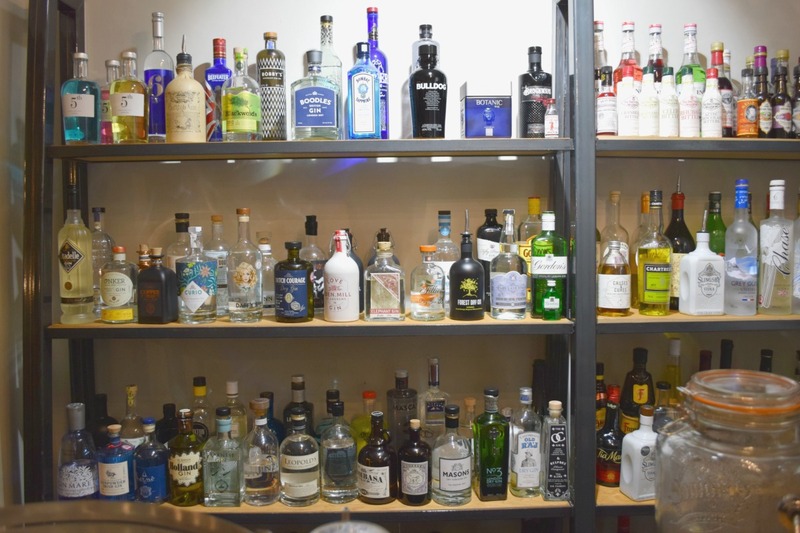 It costs £40 per head but I think the cost is more than justified when you take into account the amount of gin you sample, the things you learn and the overall experience you have. I haven’t heard of any other distilleries offering anything similar in the area so it really is a special thing to do. Oh and did I say, everyone who goes on the experience receives a discount on the price of a bottle of gin at the end. 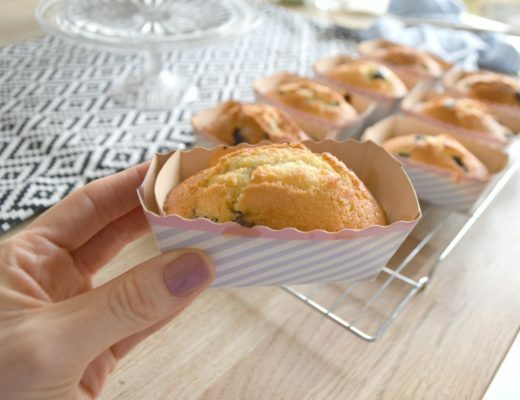 I had to buy one – I mean, it would have been rude not to, don’t you think? I was invited to this event by W Slingsby, but all views are my own.